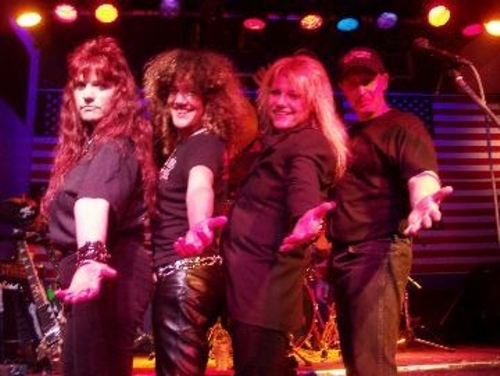 SCARLET ANGEL is a Baltimore band who was alredy active in the middle of the 80s as an all girl band. The participated at the "97 Underground" compilation LP in 1987. The band rested for a long time in the 90s and resurrected end of the 90s. Today are 3 girls in the band and a male bass player. Their sound on this LP you can compare a bit with old heavy Girlschool and Rock Goddess. We used for this LP release all tracks of their short debut album from 2005. As bonus we inclued 4 tracks from the second album 2008. The second album contains a few more experimental songs, so we choosed some great traditional Metal tracks which fit to the older material. 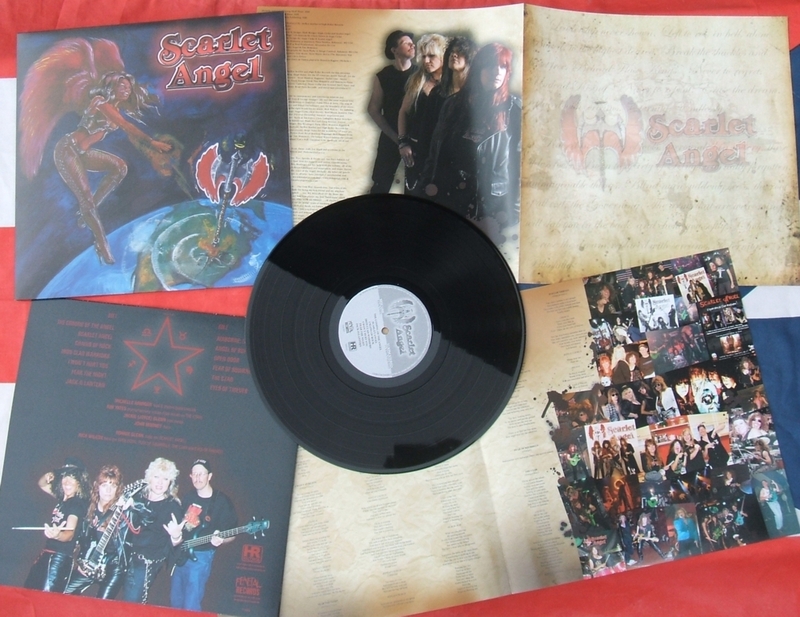 On this LP you have now a long album, full of great traditional Metal with female vocals.